The days and weeks after a natural disaster like a hurricane or flooding are challenging times, both emotionally and physically. But a comprehensive plan can help ensure that your home or business is back, as close to normal as possible, as quickly as possible. Though robust pieces of equipment, your heating, cooling and water heating systems can be damaged by significant weather events. And the damage isn’t always easy to see. Ultimately, your safety is the most important thing to us. So be sure to follow the guidelines below to ensure the health and safety of everyone affected by your comfort systems. 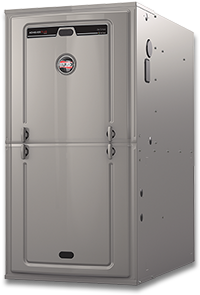 If there’s any reason to believe your furnace was submerged, as often happens when basements or mechanical rooms flood, it’s important to have your system checked before attempting to run it for the first time. In gas furnaces, critical valves can become clogged or corroded by flood waters, and electrical components can be damaged, creating the potential for fire. And in electric furnaces, corrosion can cause reliability issues or even a safety hazard. 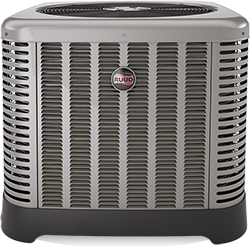 Only a qualified professional HVAC contractor can determine whether your system is ready to run—or if it needs repair or replacement. Because they’re exposed to the elements in normal operation, outdoor HVAC equipment is usually protected against water damage. If the unit was moved by floodwaters, supply lines can be damaged and refrigerant can leak out. Only a qualified professional can make an accurate determination as to whether or not your system is good to go. Duct insulation that has been touched by floodwaters often has been contaminated and cannot be disinfected. Even if replacement isn’t necessary, mildew or mud in ducts will need thorough cleaning to avoid blowing unhealthy and/or dusty air throughout living spaces. If it has come in contact with flood waters, a water heater should be replaced. 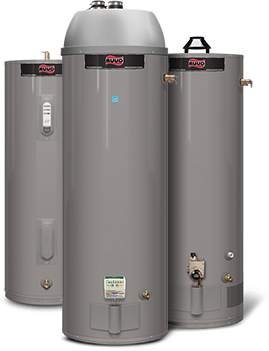 Water heater insulation can trap moisture, which can lead to mold and mildew, as well as corrosion that can permanently damage the inner tank. 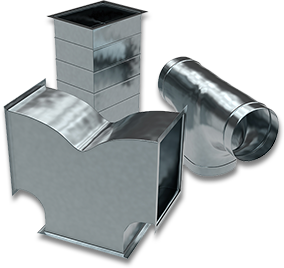 In gas water heaters, burners and valves can be irreparably damaged by debris. Even if the water heater operates initially, reliability, service life and safety can be compromised. When it comes down to it, it’s better to know that everything is right and ready to go than to hope it is. But no matter what mother nature brings, Ruud® and our contractors will always be by your side to help. *To be eligible for this promotion, you must use a qualified Ruud contractor that is participating in the Hurricane Relief: Assistance for Home Comfort Financing Promotion. You can select your preferred, local contractor from our Contractor Locator at Ruud.com by entering your zip code. Participating contractors will be indicated with a special Hurricane Relief icon.